Congratulations on your new post! It’s so exciting to have your own class and you will have lots of fun. It’s two days now before the start of term so I’m guessing the nerves have set in! First things first, breathe – you’ve trained for this! You can do it!! Find something to do outside of school – sport, music, fitness class, weekly catch up with friends, dinner with family etc. and make sure to always make time for it! If possible go into school early to get yourself set up for the day. Have a cut off point – you are not on teaching practice it is not possible to work until 1 or 2 am and then get up for school the next day. Don’t try to reinvent the wheel. If there are other teachers in your school with the same class ask them for advice and support. Plan together if possible. There are many websites with great resources online – use them. Ask for advice whether its from a colleague, friend or from someone running a blog. I would be delighted to help/answer any questions you have. Attend the NQT Induction courses at your local education centre. Try to be as organised as possible. Keep your desk as tidy as you can. Have a place for everything and try to keep everything in its place. Keep on top of your planning! Set aside time each week – dedicated planning time! Write notes on your plans in a different colour – I always scribble down things I notice e.g. KM (childs initials) didn’t understand/struggled with this. Need to revise tomorrow with Green Group. ST and JK ready to move onto more difficult problems. These notes help you to differentiate and keep track of what is happening in lessons. Plans are a working document – so therefore should be used not kept in pristine condition in a folder! Have a clipboard with labels and childs initials – when you notice something scribble it down on label and then add it to your notebook (see below). This shows you are continually assessing. Set up a homework notebook. 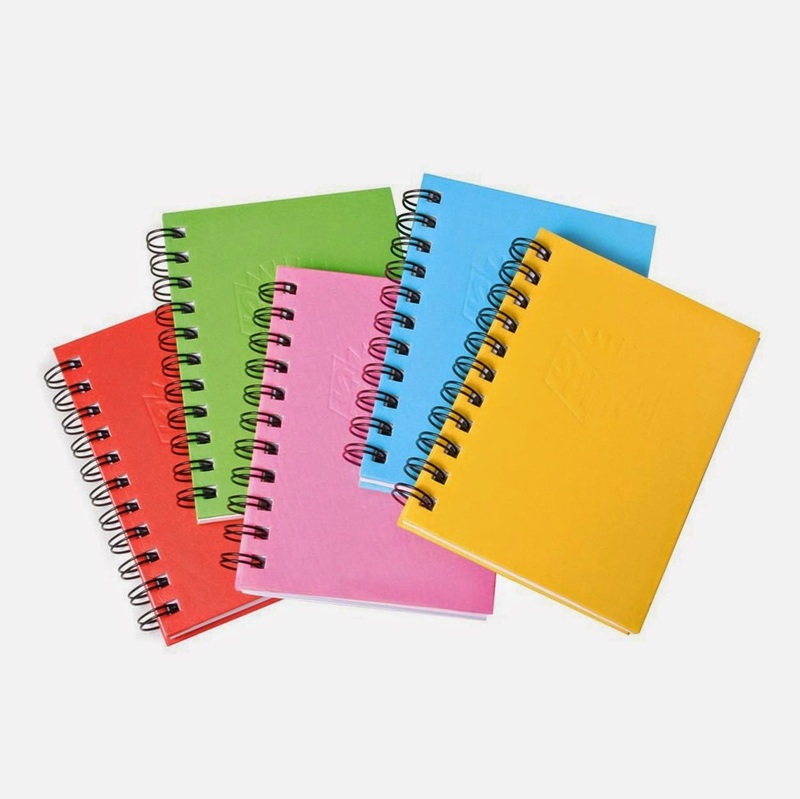 This is a notebook with every childs name in it (with about 2-3 pages per child) Whenever a child forgets their homework or doesn’t complete it – write a quick note in the notebook. You will quickly be able to see who is continually forgetting or not doing homework and you can then address the issue. Homework can take a lot of time to correct each morning. Try giving homework at the beginning of the week that isn’t due in until Friday. 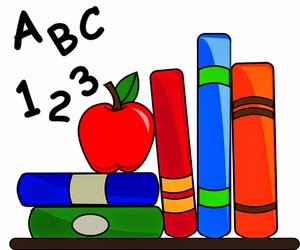 Children then have 4 nights to complete it and if they have extra – curricular activities after school they have 3 other nights to do it instead. I always find it useful to spend the first 30 mins in the morning doing the roll, prayers, mental maths, spelling, tables and sharing any news the children might have. This crucial time is important to set the children up for the day. I usually start with a song – call and response works well or any other song/poem they know. Copyright © 2019 Irish Primary Teacher. All rights reserved.